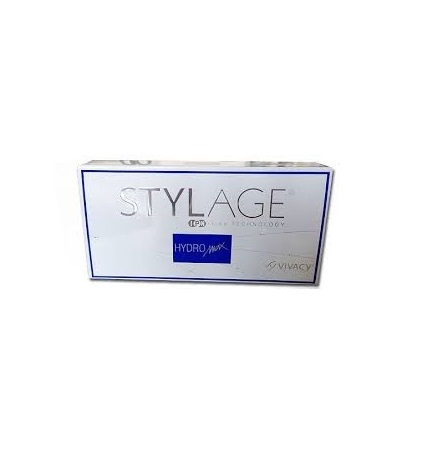 A deeper wrinkle solution from the Yvoire range. 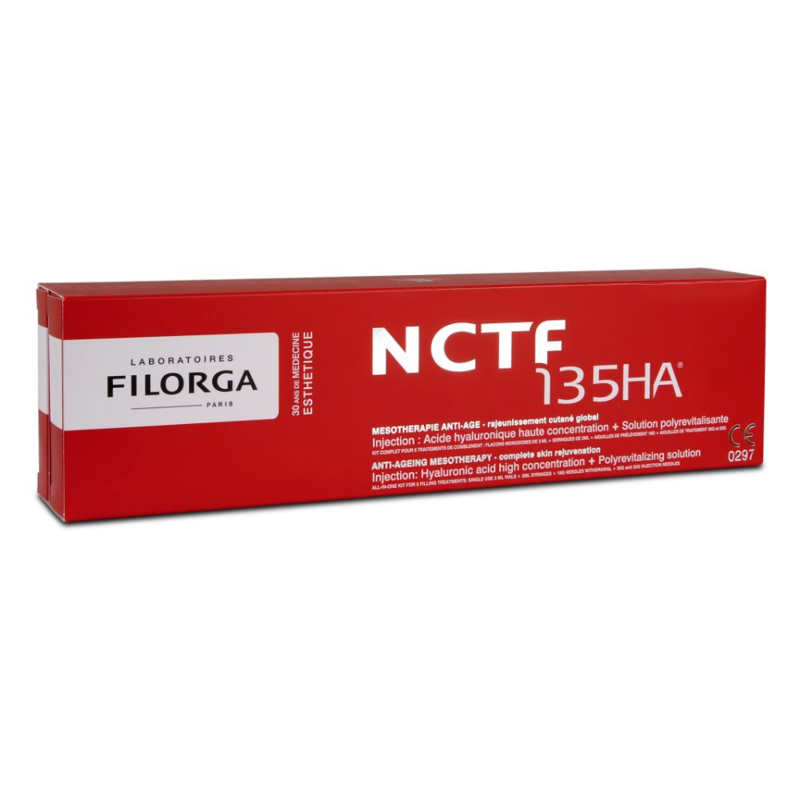 How does Yvoire Volume S (1x1ml) work? 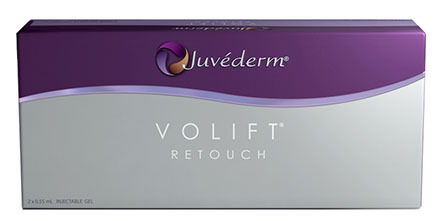 Yvoire™ Volume S creates natural safe looking results deep within the skin layers. 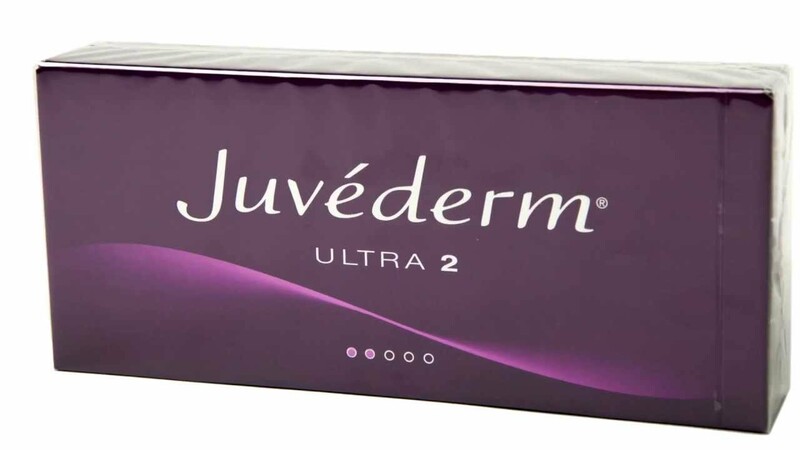 Containing large particles which are tightly packed, without any gaps, next to a high concentration of hyaluronic acid. 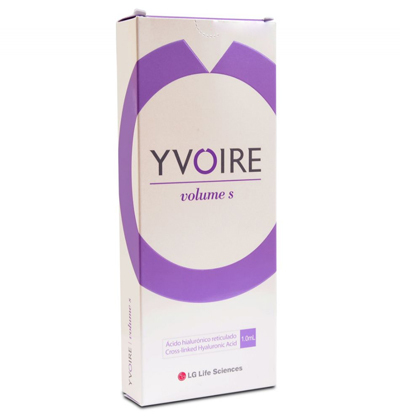 What are the benefits of Yvoire Volume S?